Steph is a lab planner primarily in our science & technology practice, but with similar cross-over success in both government and healthcare. His knowledge, subject matter expertise, and strengths allow him to double as project manager in many of the complex projects for which he is also the lead planner, thus ensuring our clients his project continuity throughout all phases of the project from programming through construction administration. His passion for working closely with his clients to design their space stems from his deep appreciation in the type of world-renowned research and innovative technologies performed by the many industry-leading clients he has had the honor of working for during his 30-year career. Whether for biotech, pharmaceutical, medical device, research, clinical labs, or academic he serves, his continued membership in organizations like ISPE and SAME helps keep him current with the latest developments in their respective industries. 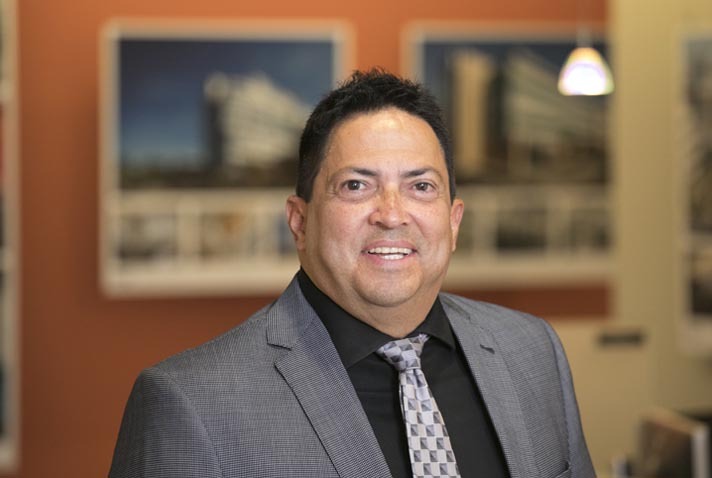 Steph, who holds a Bachelor of Architecture degree from Drexel University, began his tenure at EwingCole in the Philadelphia Office in 1992 before moving to California in 2003 to open EwingCole’s Irvine office.